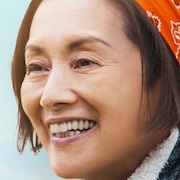 Chieko Sato (Mari Natsuki) lives in the seaside town of Ishinomaki where she was born and raised. She has lived a happy life with her fisherman husband and 2 children. 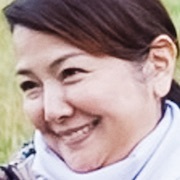 Her life changed after the 2011 Tohoku earthquake. Her husband has not come back since that day and the lives of her two children have been damaged. 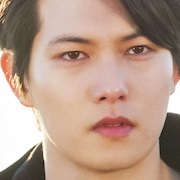 Do-Hyun (Lee Jong-Hyun) once lived in Ishinomaki, but he went back to South Korea. 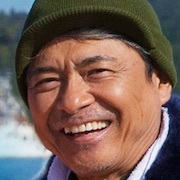 He returns to the seaside town and tells Chieko Sato something about her husband that she did not know. 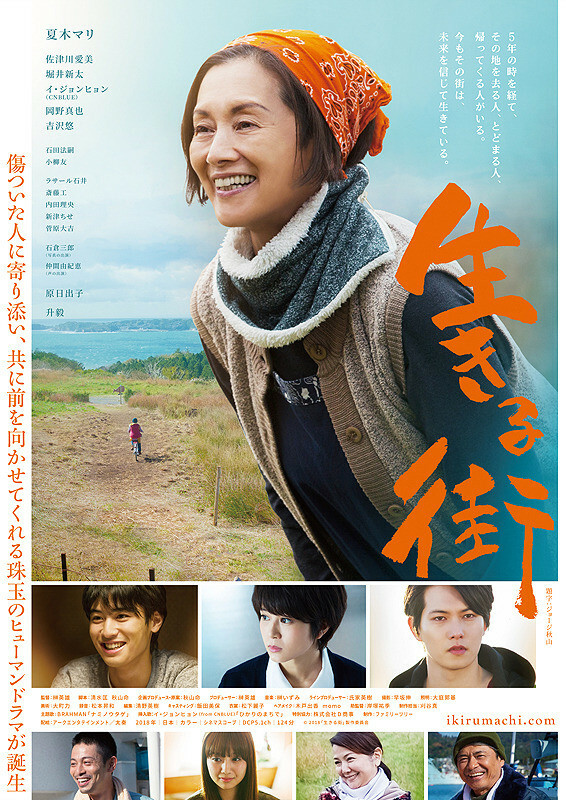 First time Lee Jong-Hyun from Kpop group "CNBLUE" has appeared in a Japanese film. Anayan Mar 01 2018 4:39 pm Fighting Jonghyun! Always going to cheer for you. Hope you succeed in this project. Mia Dec 06 2017 12:45 pm ok I just hate when people say cnblue is a kpop group, it is not a kpop group for God's sake ?? it's a krock band and the difference is huge. really happy for jonghyun, he's been super active lately, can't wait to watch this ! puffpuff Jul 21 2017 6:58 am Jooooonnnnnngggggg!!!!! I will definitely watch this! 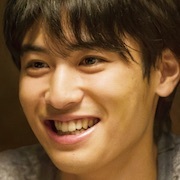 With your perfect Japanese and amazing acting skills I know for sure you will knock this out of the ball park! Can't wait!! Always rooting for you Hyunie! 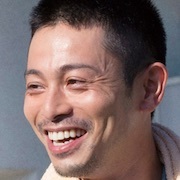 Ganbare!!!! Hwaiting!!!! bxrnxngj Jun 09 2017 6:13 pm jong hyun oppa Fighting!!! !^^ Can't wait !! Dyana May 15 2017 6:38 pm Looking forward to this movie! Lee Jonghyun fighting !! !